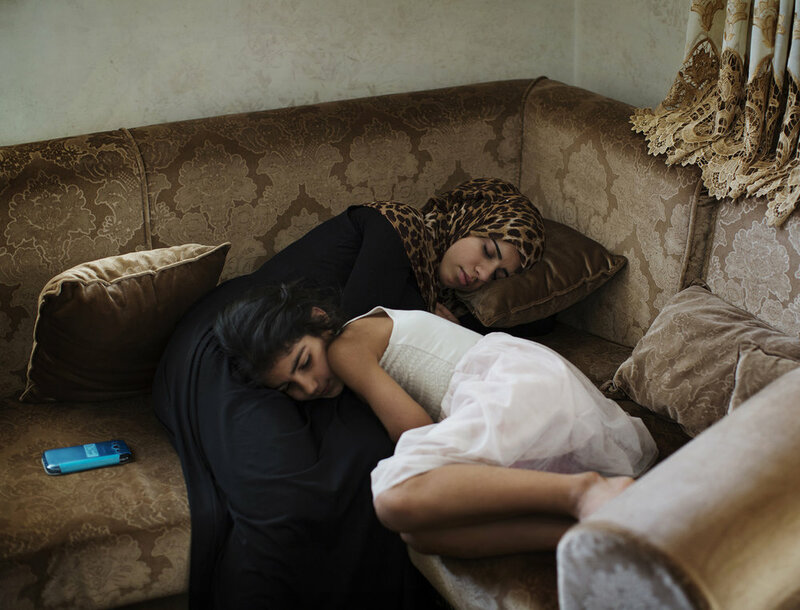 Photographer Andrea Gjestvang excels at telling the quiet stories behind the dramatic events that shape our society. After the July 22 attacks in Norway her portraits of the young survivors helped shed light on the wounds that don’t disappear when the rest of society moves on. In her latest project, titled Return, Gjestvang photographs the lives that are affected when young asylum seekers who have been living in Norway for several years are deported back to the countries they fled. Return follows the trail of young asylum seekers who have spent several years in Norway but are now returned to their homeland: Afghanistan, Iran, Nigeria and Jordan. 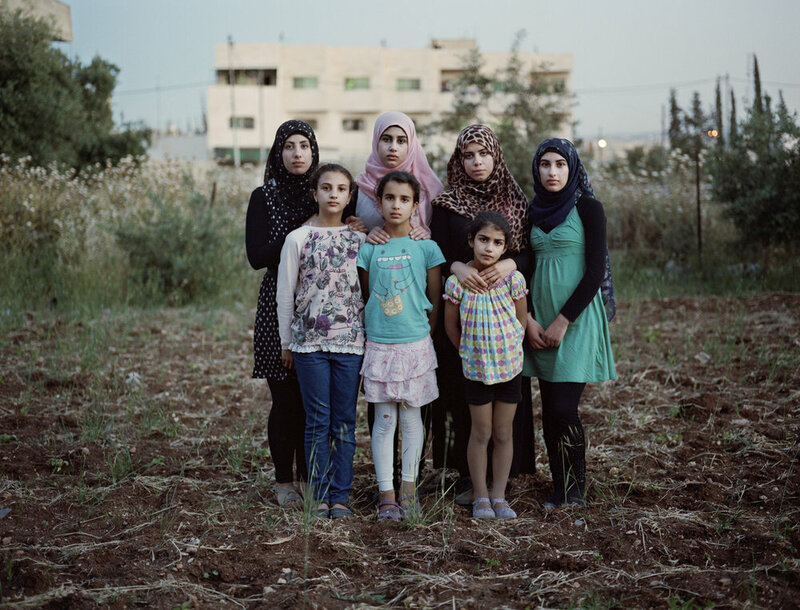 Through photos and texts we glimpse their new life after the return. Gjestvang has also photographed their home in Norway, their friends and the places they left behind. The work sheds light on the challenges resulting from an immigration policy, where the long time it takes to process an asylum application has great consequences for an individual’s fate. Many who seek asylum in Europe risk living in a country for several years without a residence permit. Meanwhile, children start school, learn the language and generally integrate better into the communities than their parents. Over time, children often feel that Norway has become their home, whilst their country of origin becomes an ever-more distant, unfamiliar place. This affects children and young people in a very serious way. Adolescence is a time when identity is formed; the individual undergoes tremendous change. After deportation, the young people struggle with trauma and depression on account of losing friends, an established everyday life, and the deterioration of education, security and financial buffers — all basic needs. A clean aesthetic accompanied by a less-is-more ethos is Joakim Heltne’s unspoken mantra as he juggles photography and illustration. Joakim himself, however, claims too much satisfaction breeds stagnation, and that curiosity is key. Ever dreamt about making it in NYC? Photographer Johanna Siring let you in on how she went from moving there with zero plans or bookings, into working with clients like i-D, VICE and Vogue. How do we experience the places that surround us? That’s the question Jonas Ersland, asked himself upon returning to his home country after his first year living abroad. 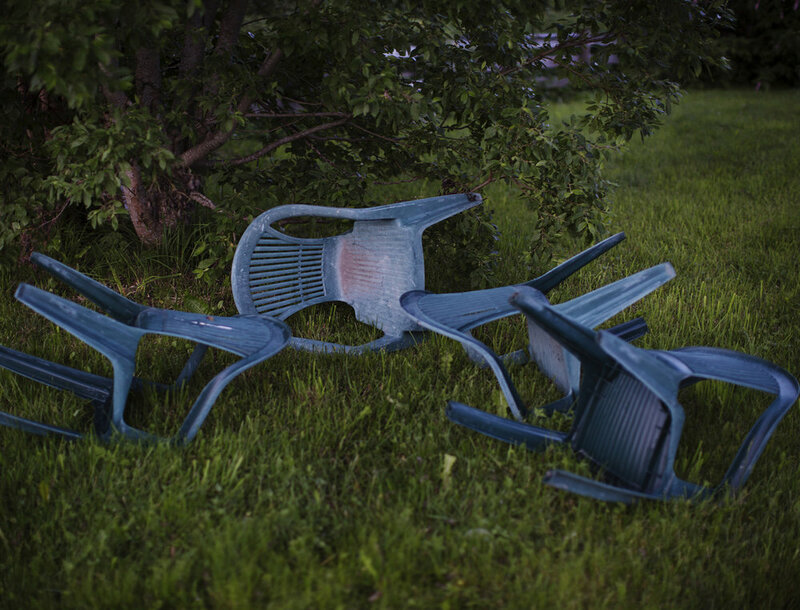 The result is a photo series exploring the intimacy of ordinary places. There are few photographers who can add names like Nelson Mandela and Andy Warhol to their portfolio. Hans Gedda didn’t only shoot the two, the pictures became iconic—for Mandela, Warhol, Gedda and the world in general. Armed with the ultimate trigger finger and an unshakable patience, photographer Jonathan Higbee captures unlikely narratives in the roaring streets of New York. Paris-based photographer Emma Hartvig loves water. In her photo series The Swimmers, she captured perfect synch draped in the beauty of ocean motion, using her distinct cinematic touch. In her latest work, photo artist Anja Niemi explores a life lived under the constraints of conformity, and the longing for a life one can never have.